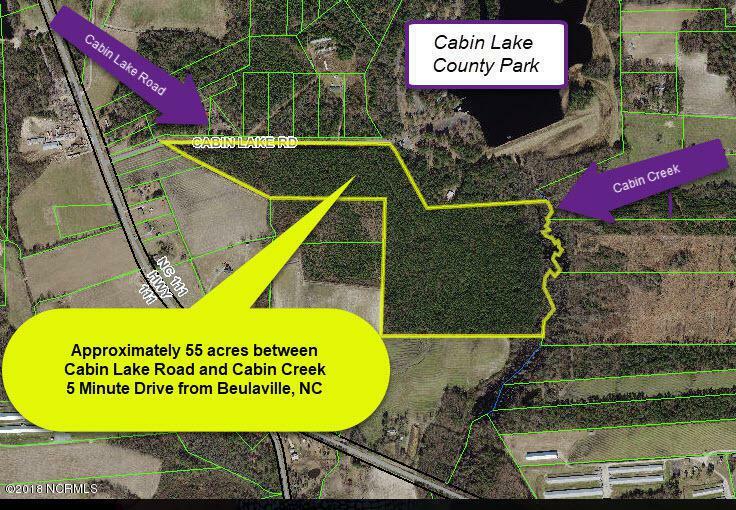 Approximately 55 acres on Cabin Lake Road near Cabin Lake County Park between Beulaville and Pink Hill, NC off Hiway 111. 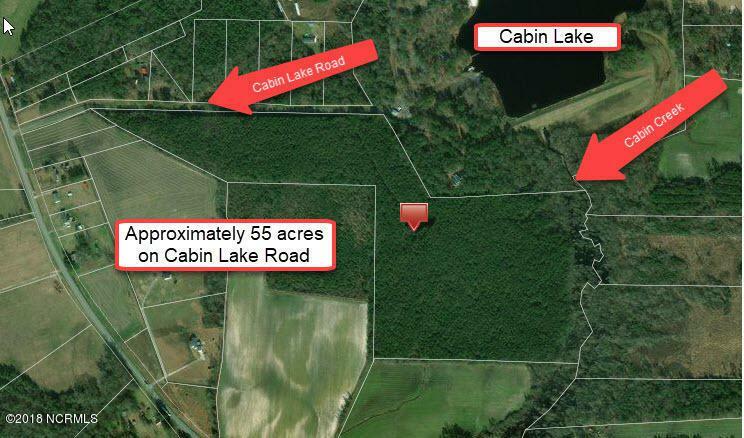 Currently wooded property with frontage on Cabin Lake Road and Cabin Creek. Timber recently thinned. 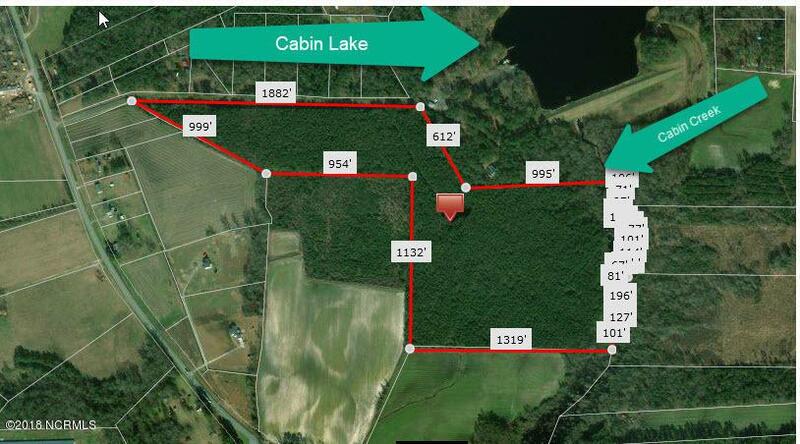 There are many possibilities for this beautiful tract of land near the popular Cabin Lake County Park. Broker is related to owner. Listing provided courtesy of Jeanette Sanderson of Re/Max Southern Coast.